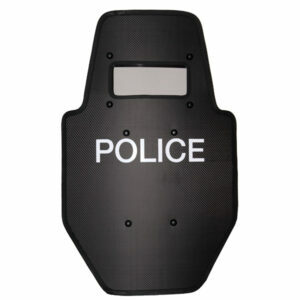 The 24″ x 36″ SPARTAN SST ERT shield weighs ONLY 12.2 lbs! This SPARTAN SST E.R.T. 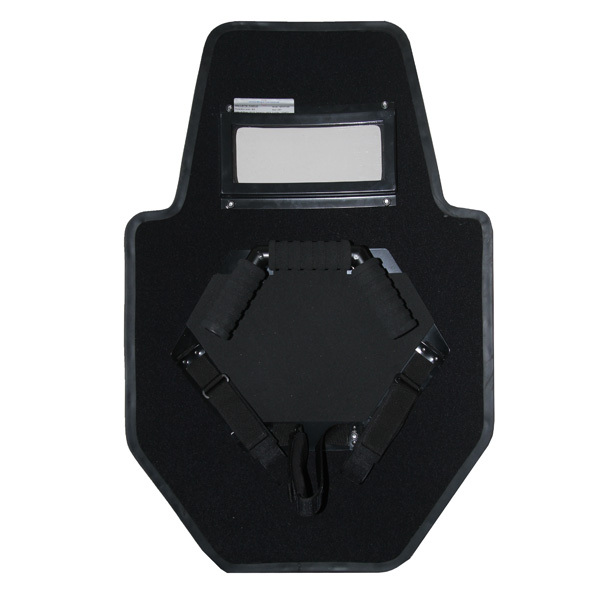 shield has been designed in close collaboration with tactical operators, to satisfy the need for a shield which is light and versatile, while being strong and robust. The shield is ambidextrous, so that left and right handed operators can use the same shield quickly and without any need to change handles.